Since taking back the franchise, Saban Brands has had difficulty finding its groove with Power Rangers. Samurai and Super Samurai were seen as short, lackluster seasons (that ideally would have been a single season, counted as such among fans). Megaforce, the twenty year anniversary of Power Rangers, kept hinting toward introducing some means of celebrating the advent only to instead be simply a lead-up to Super Megaforce. In this latest season, the rangers of the previous season gain a power-up to their previous abilities that allow them to morph into any former ranger identity. A handful of episodes in and they’ve heavily made use of popular Power Rangers season S.P.D. and employed suits from a season that largely didn’t air in America (Gosei Sentai Dairanger whose KibaRanger, Daizinryu, mecha, and monsters were used in the second season of Mighty Morphin Power Rangers). Thus far, episodes have mostly relied on the base material footage with extreme action and had little in the way of story (even footage shot for Power Rangers exclusively has thus far involved characters in their suits or congregating in the Command Center). 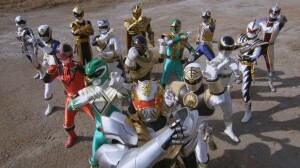 Of course, as Power Rangers has traditionally made much of its profits from toy sales and the twentieth anniversary has spawned the popular Legacy collection toyline and DVD sets, it’s likely this move is intended to help sell products based on the new season making the episodes thus far glorified toy commercials. 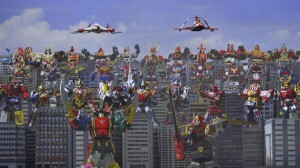 Reviews as of this writing have made note of the idea of selling past ranger transformations (and associated action figures and ranger keys merchandise) and of the transition of animal-based zords to a pirate theme for no given or apparent reason (the latter a major gripe with Turbo, the season that almost ended Power Rangers). 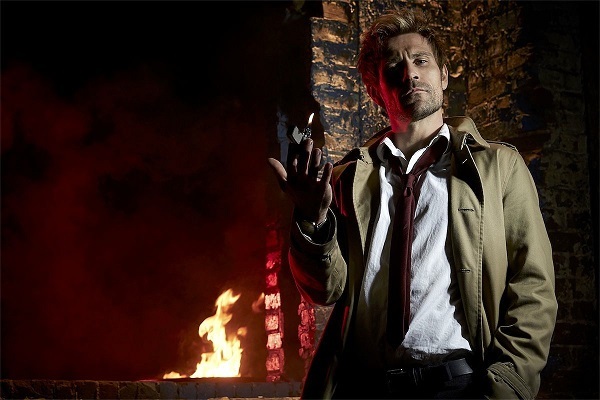 Add the fact that towards the end of Saban’s first run and most of the Disney years of the franchise delved deeply into expanding plot, thus saving and maintaining the series for over a decade, and the seemingly mindless or inane effort for the latest crop of Power Rangers (which has included major stumbling blocks for returning cast members) may turn the celebration into a wake. It’s likely with this in mind Saban has decided to skip the next season of the source footage in order to return to the dinosaur theme (with Power Rangers Dino Charge) which the series was created upon in hopes the nostalgia factor can make up for the poor production. Lets see my take on how the season could have went. The Warstar, the invading alien army of Power Rangers Megaforce, was in reality only the first salvo in a much larger invasion fleet called the Armada. The Mega Rangers engaged this new threat and were seemingly destroyed in the conflict. Earth’s past rangers came out of retirement to combat this army only to likewise be defeated, imprisoned in facilities across the globe. Other heroes from across the cosmos (such as the Phantom Ranger, Red Space Ranger, and Gold Zeo Ranger) and divide of time (like Time Force and S.P.D.) tried and failed to save Earth. All hope seemed lost. However, a wayward son of Earth returned to liberate it. Billy Cranston, the original blue ranger, had made a life for himself on the world Aquitar. 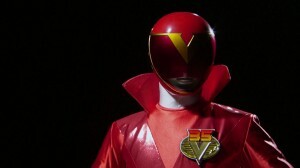 Starting a family, Billy became a hero known as Red Ranger Legend, his research allowing him to tap directly into the morphing grid with the ability to take on the powers and skills of all past red rangers. When word came of Earth’s defeat, he immediately went on a journey across the stars for the legendary ranger keys he learned of after unearthing the Skyship zord on Aquitar. These keys, the basis for both the ranger powers on Aquitar and the coins created by Ninjor, were scattered across several planets to prevent them from falling into the wrong hands. Along the way, Billy would befriend two orphans of the Space War initiated by the United Alliance of Evil that ended with the demise of Zordon. Taking the friends on his journey, he would obtain the keys with their help and come to Earth. Along the way, one of the orphans in Basco saw Billy’s power and craved it for himself. Betraying his two friends, Basco found a way to disrupt Billy’s powers but failed to steal the keys. Basco fled to bide his time as Billy and the other orphan went to the remains of Zordon’s command center. Billy, using his memory of the facility and the power of the ranger keys, reconstructed it (with several improvements). With the computer’s help, Billy found four teenagers with attitude who, along with the orphan, became the Power Rangers. The ultimate goal of the new iteration of the Power Rangers was to reclaim the Earth and defeat the Armada once and for all. 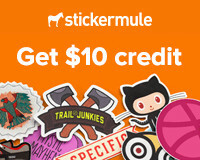 However, they also had a short term goal: save Earth’s past heroes. This strategy supported them two-fold, first by increasing their ranks and second past rangers could unlock new modes represented by ranger keys allowing the new rangers to transform into those from the past (which could unbalance their opponents). Along the way, Basco would discover what they’re doing and strike an alliance with the Armada allowing him to deceive imprisoned rangers to steal their powers. Eventually, the Mega Rangers would re-emerge as being brainwashed and under the Armada’s control. The two ranger teams would battle it out, Billy finally able to employ his abilities again to turn the tide and free the rangers from their control. 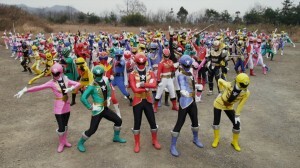 However, the experiments done by the Armada to try and replicate ranger powers severely damaged their morphers. Billy was able to salvage them by transforming them into ranger keys used by the current cast. His powers restored and his knowledge of the ranger keys expanded, Billy managed to create a completely new key with the color of silver. Billy decided to pass this down to Justin Stewart, formerly the Blue Turbo Ranger who evaded capture and led a resistance cell made up of past characters (including Bulk, Skull, Spike, and others, perhaps even Ryan Steele of VR Troopers). As heroes were being liberated across the world and the Armada losing its foothold, the rangers would break into the highest maximum security prison freeing the original rangers, Ninjor, and the Phantom Ranger. Around the same time, Basco would have his final encounter with his foes leading to the rangers gaining all of the ranger keys. 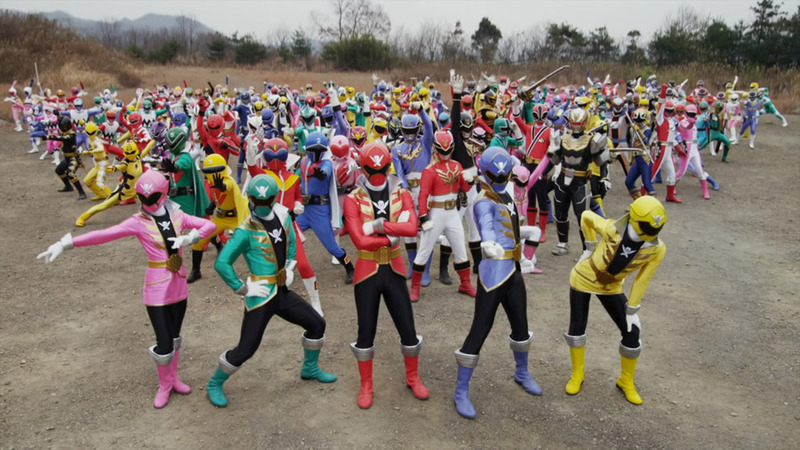 With the help of Tommy Oliver, Ninjor, and Phantom Ranger, Billy was able to return the powers of all the rangers leading to the Legendary Battle as every single ranger joined together for a final confrontation with the Armada (perhaps with cameos by Masked Rider and the Beetleborgs). When it appears Earth’s heroes triumphed over the Armada, its leader Vekar plays his trump card: an apparatus powered by ancient artifacts including the staffs of Rita Repulsa and Lord Zedd that transforms him into a colossal beast and resurrect some of the rangers’ worst foes (including series favorites like Goldar, Darkonda, Gruumm, Scorch, and Kilobyte). 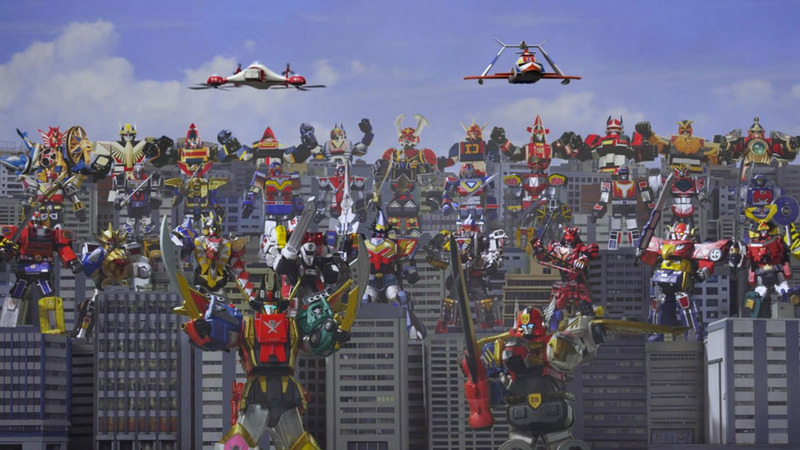 Summoning their zords, the rangers battle and finally destroy the last of their enemies. The battle won, the rangers have a well deserved celebration at the Angel Grove Youth Center as Tommy and Billy have a quiet moment reflecting on the past twenty years, as many have carried the mantle and of friends lost, showing images/clips of the likes of Ernie, Villamax, Magna Defender and his son Zika, Whiger, Zordon, and ending on Trini Kwan.